Don't have an estate plan? Don't worry, you are in good company. 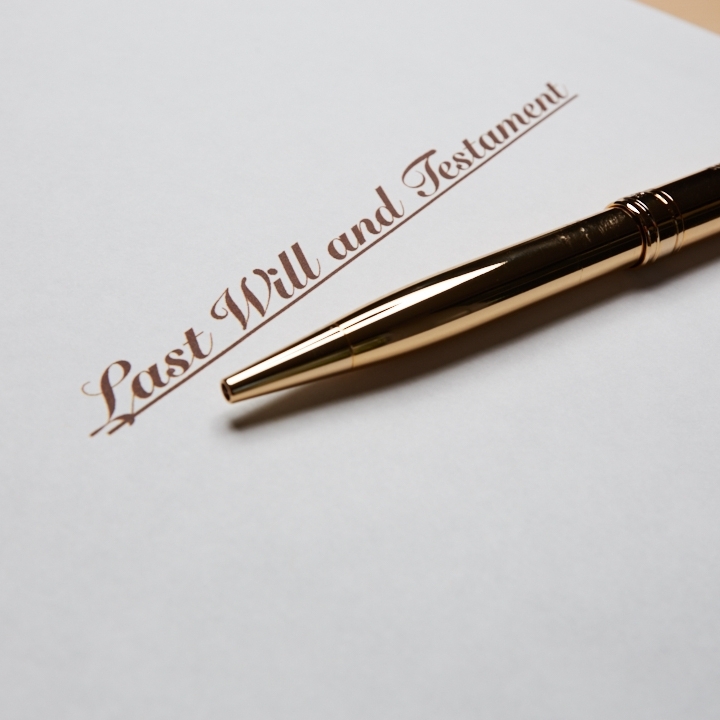 The American Bar Association recently reported that over half of all Americans (170 million + people) die without having a will or estate plan in place. What's even more interesting is that it probably would cost the same or less to hire an attorney to prepare an estate plan for you, than it would going through the court system without (or sometimes with) a will. The cost of distributing one's estate, after all, is paid by the estate. 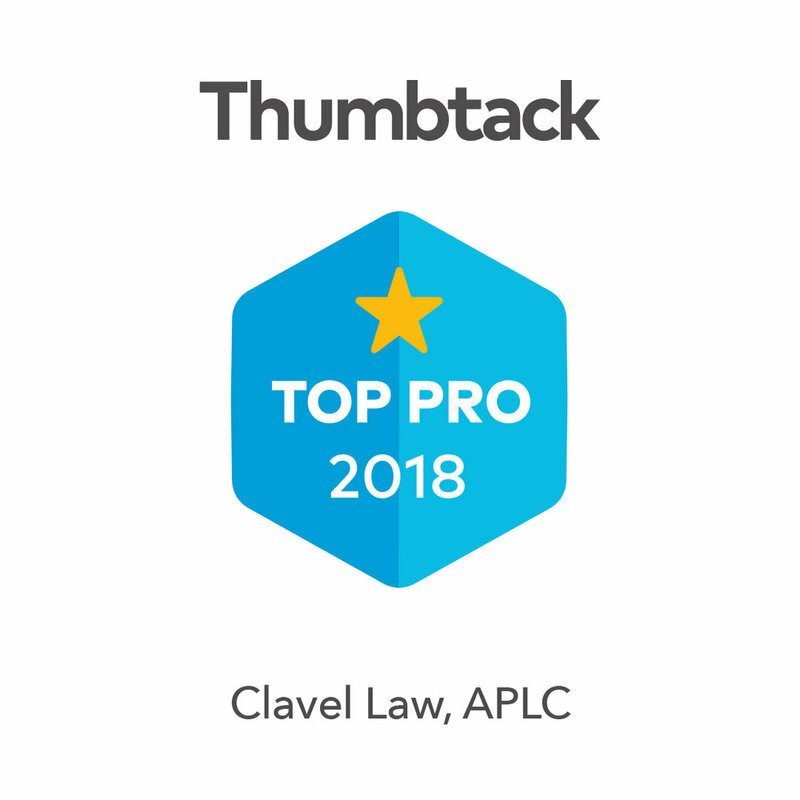 Clavel Law is experienced in helping families manage their estate (wealth, property, and other assets) so that YOU choose how your estate gets distributed. We counsel you on how to transfer not only your wealth, but your family values and hopes for your posterity. We make the process easy and painless. All of our Plans are flat-fee Plans, so there are NO SURPRISE FEES due to billable hours! Preparing an estate plan is as easy as...1, 2, 3. This Plan is for families or individuals who do not have substantial assets and, thus, would not go through the court process called "probate," but do want to guarantee that their minor children are well cared for NO MATTER WHAT, their healthcare wishes are complied with, and that their loved ones can still access the assets they do have in the event of death or incapacity. This Plan is for families who want the total assurance and peace of mind of knowing family wealth and values will be transferred to heirs with the most ease and convenience possible in the privacy of your home or our office, without court involvement. 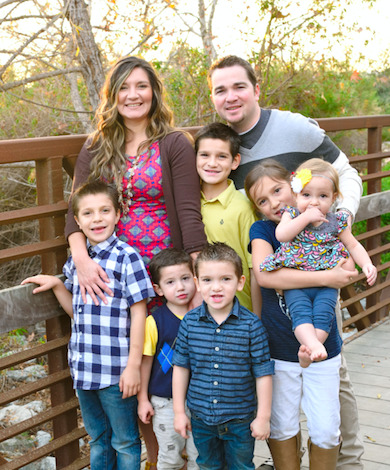 Clients choosing the Trust plan may also opt to protect their beneficiary’s inheritance from lawsuits, spouses, and estate taxes. This Plan is a client favorite! It is for families who want the total assurance and peace of mind of the "Trust" Me Plan AND also the comfort of knowing that Asset-Transfers will be completely taken care of by our office (arguably the key to total asset protection).